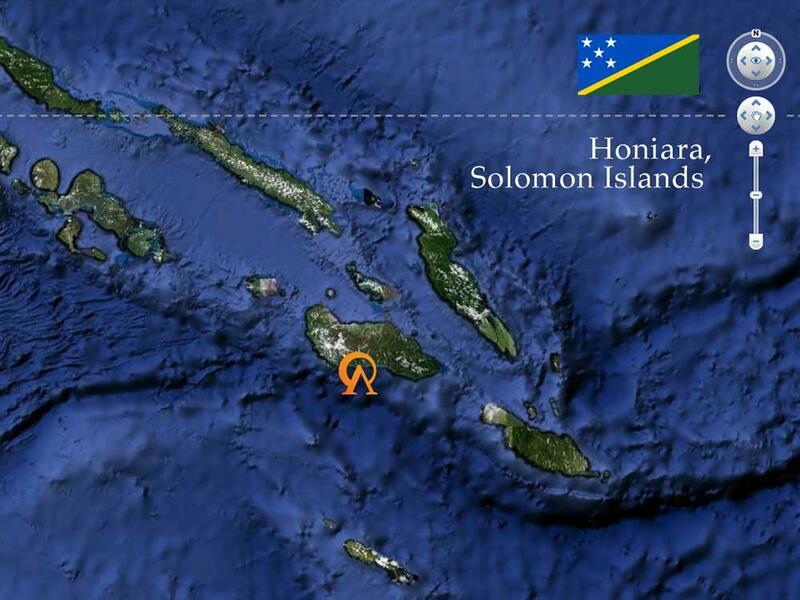 RAB first visited the Solomon Islands in 2012 and has since conducted 2 more onsite lecture series. The state of radiology in Honiara was very rudimentary in 2012, with only a basic X-ray machine and an Ultrasound machine. It has since had a Mammography unit installed but is still awaiting a CT scanner. There is only 1 very capable but extremely stretched Radiologist for the whole of the Solomon Islands! RABs primary goal has been to expand the radiological knowledge amongst the general doctors to ease the workload and reliance on 1 person! Some success has been achieved with 2 new trainees having commenced in the Radiology training program. Due to reasons beyond RABs control, work in the Solomon Islands has been halted, but it is hoped that this will change in the future. The RAB team addresses the clinical education and training needs in the Solomon Islands. 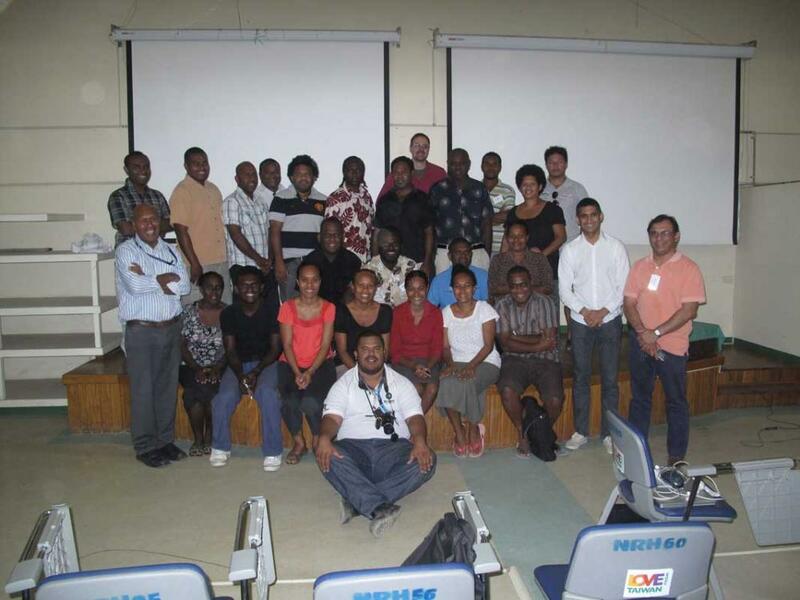 Building on the foundation established through Lecture Series 1 and 2 , the RAB team will deliver yet another Lecture series to the medical staff in the Solomon Islands in mid 2014. 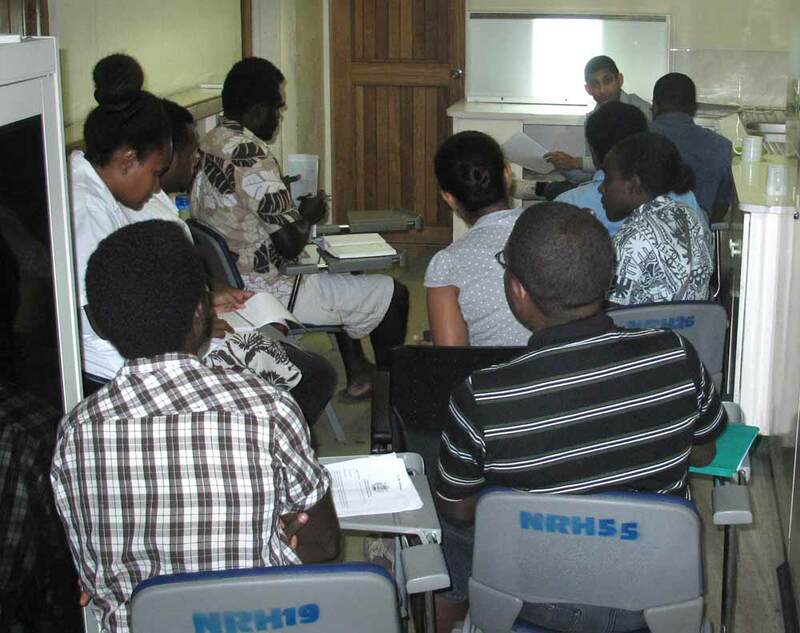 Lecture Series 2 in the Solomon Islands was conducted over three consecutive days, November 19th – 21st 2013. RAB headed to the Solomon Islands (“Solomons”) in late August to conduct the first lecture series in this country, after an expression of interest from the solo Radiologist.